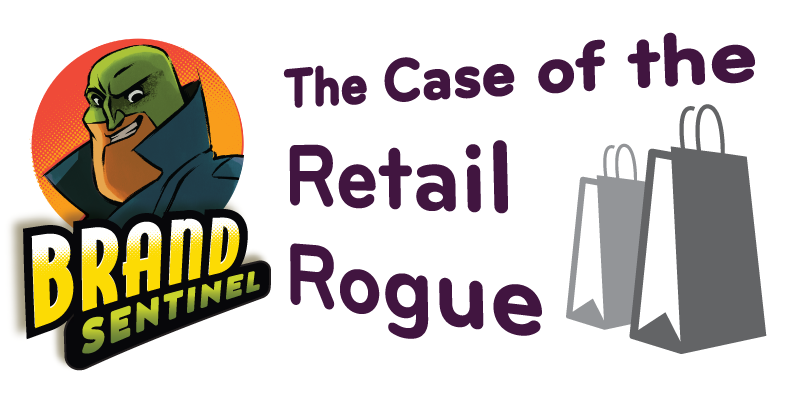 Brand Sentinel: The Case of the Retail Rogue | Klocke Design Inc.
We find our hero wandering aimlessly through the women’s department of an anchor store at Vendopolis Towne Commons Centre. Maude’s birthday was coming up, and he needed something — anything — to make up for all his late nights seeking out poor design and branding crises. Perhaps a scarf? He reached for a piece of synthetic floral fabric. Thirty bucks for this? The silkscreen isn’t even in register! Turning away, he thought: I have no idea what I’m doing. Maybe grabbing a pint at Mickey’s will kick start some inspiration. Now how do I get out of this store? 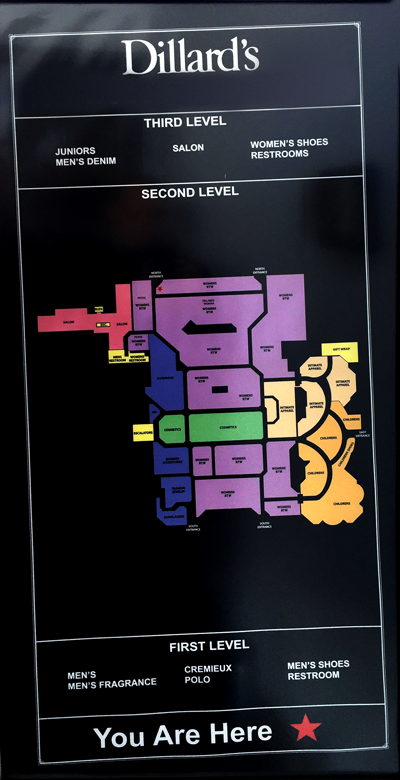 He spied a store directory by the escalators with a big red star marking his current location. “Macy’s? I thought I was at Dillard’s.” He looked up at the top of the sign. 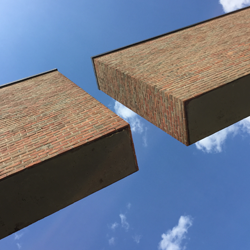 Never one to come up with a fresh idea if his life depended on it, The Hack was notorious for tackling design tasks with as little effort as possible — all the while touting his rock-bottom rates. The Hack’s most common tactic was simply to slap up a piece of free clip art, usually with Times New Roman type (or even Arial—shameless). But to think he would put a Macy’s star on a Dillard’s store directory! That wasn’t just laziness, it was malpractice. “If only they could punish him for his crimes,” the Brand Sentinel thought. The trouble was that criminal intent could never be proven. No one could tell if he was doing it on purpose, or just trying to get back to surfing Facebook as quickly as possible. Worst of all, most of his crimes went unnoticed — his victims never realizing the damage he’d done to their brands. “This guy would be my arch-nemesis if he had any ambition,” our hero mused. Is The Hack in the back pocket of Macy’s? Has the decline of brick-and-mortar made Macy’s so desperate that they would seek out the services of a lowlife like The Hack? Or is The Hack simply getting his kicks by sowing seeds of identity chaos? Tune in to future episodes of the Brand Sentinel as he seeks to bring this uncaring miscreant to justice…and find his car. In the meantime, be vigilant. The Hack can strike any brand, anywhere, at any time!